[Source: Andrew Johnson, Arizona Republic] — Investors’ rights have been a long-standing issue in the bankruptcy of Phoenix-based Mortgages Ltd. Former Managing Director Robert Furst testified in U.S. Bankruptcy Court that Chairman and Chief Executive Officer Scott Coles made the decision to alter an investors agreement to give Mortgages Ltd. more flexibility to bring in new investors as first lien holders ahead of existing investors. Furst said he worked for Mortgages Ltd. from October 2005 to March 2008, when he quit. He testified unexpectedly on a proposed loan extension Mortgages Ltd. was offering local real-estate developer Dale Jensen. 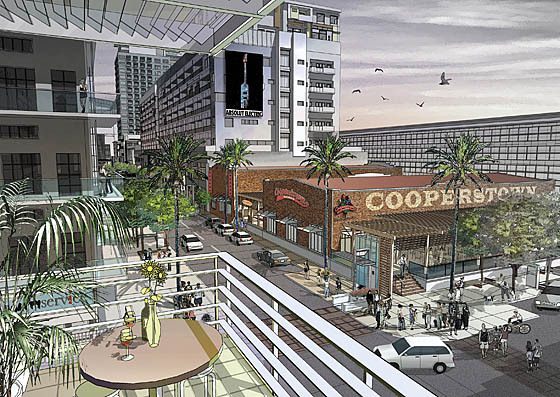 Jensen’s firm, SOJAC I LLC, has an approximately $24 million loan with Mortgages Ltd. for the development of a proposed entertainment district on Jackson Street in downtown Phoenix. Furst said he wanted more information about Jensen’s finances before a judge approved the extension.